The DCS-930L Wi-Fi Day Camera is a complete surveillance solution for your home or small office. 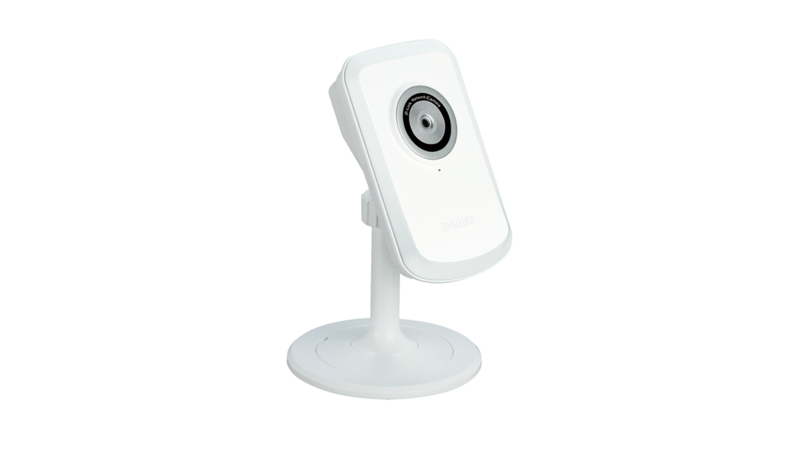 It can connect to your network using Wireless N, so you can place it anywhere in your home, and it even includes motion and sound detection. 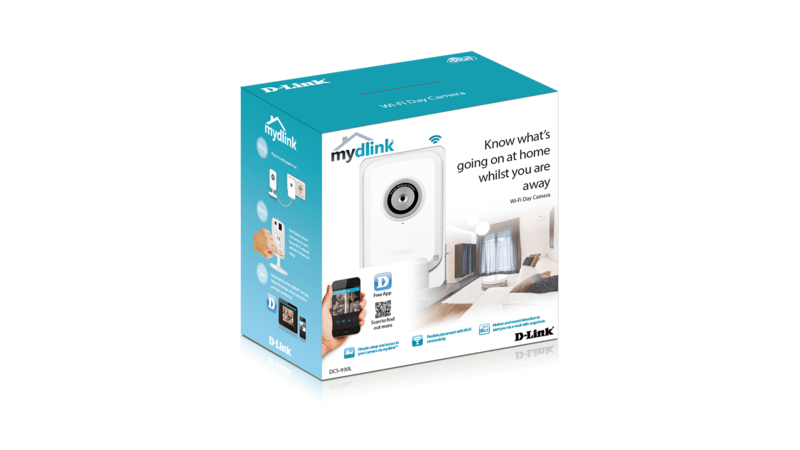 It’s mydlink™ enabled too, so you can check on your camera anytime, anywhere from any PC, tablet, or mobile phone. 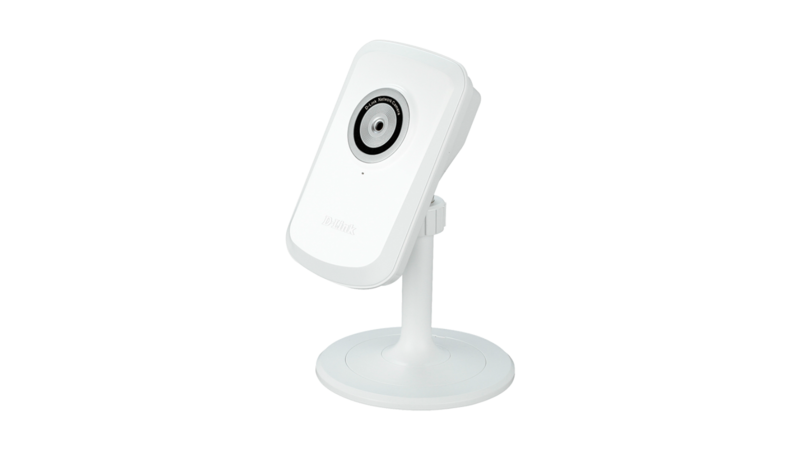 The DCS-930L Wi-Fi Day Camera is a complete surveillance solution for your home or small office. It can connect to your wi-fi network so you can place it anywhere in your home, and it even includes motion and sound detection. 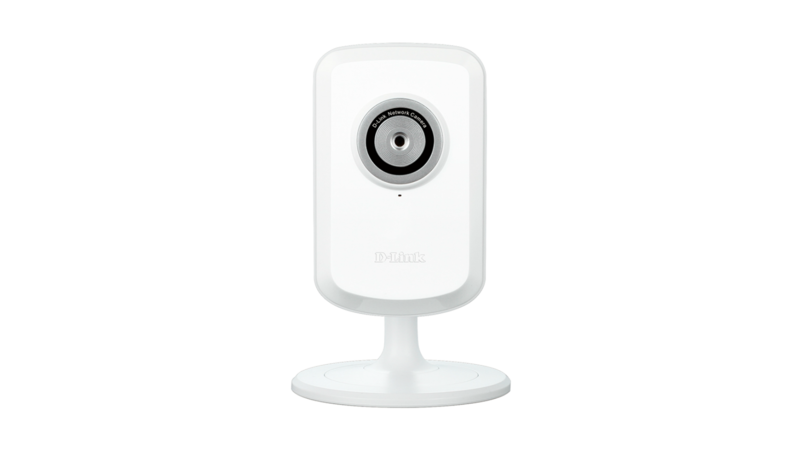 It’s mydlink™ enabled too, so you can check on your camera anytime, anywhere from any PC, tablet, or mobile phone. The DCS-930L is a standalone surveillance camera that requires no special hardware or software, and can run independently even without a PC. Send e-mail notifications with snapshots whenever motion or sound is detected using just the DCS-930L and an Internet connection. You can customise areas of the video to monitor for motion to keep watch over entryways, and you can set volume limits to detect when sound is picked up by the camera. If you have a mydlink™-enabled Cloud Router, setting up and configuring your DCS-930L is a snap, thanks to Zero Configuration. 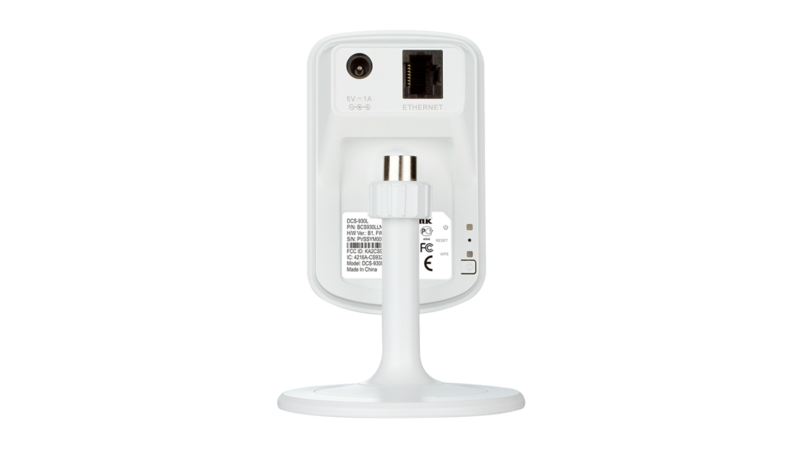 Simply connect your camera to its power adapter and then connect your camera to your Cloud Router with an Ethernet cable - the camera will automatically be added to your account. Included with the DCS-930L is the D-ViewCam™ software, which adds enhanced features and functionality that helps you create a full surveillance system. D-ViewCam™ enables centralised management of multiple network cameras, supporting up to 32 network cameras and up to 64 users. With a dedicated computer it offers digital monitoring and recording with a wide array of features, including scheduled, motion and manual recording options for individual needs.